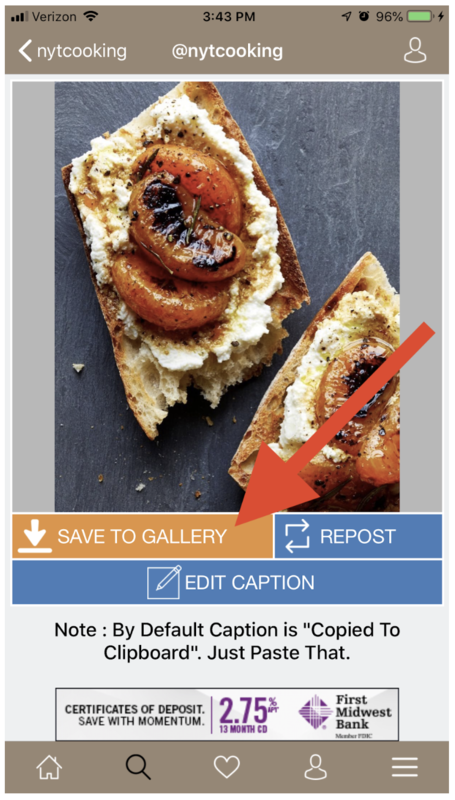 Gone are the days when you can share just one picture in an Instagram post. 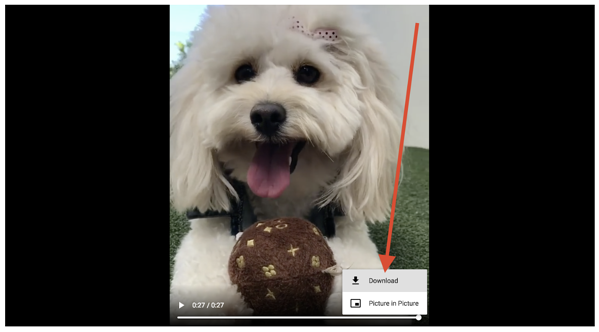 Now, not only can you share video, with Instagram albums, you can share a full ten minutes of video in one Instagram post. While scrolling through posts is great, sometimes you find one you want to download. You could discover a puppy video you love so much you need it saved for all eternity. Or, perhaps you have several posts you need to keep and reference as part of your Instagram marketing. Either way, you never know when the post’s creator may delete that video post, never to be found again. Here’s how to save Instagram videos and ensure you can access them at any time. 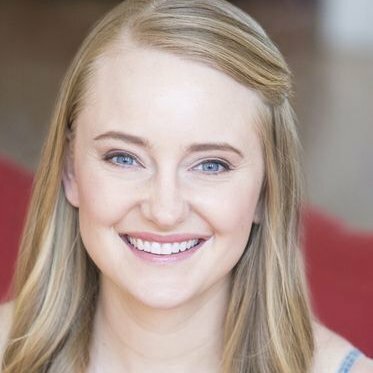 (And, as a bonus, you won’t need internet access to watch those videos either! 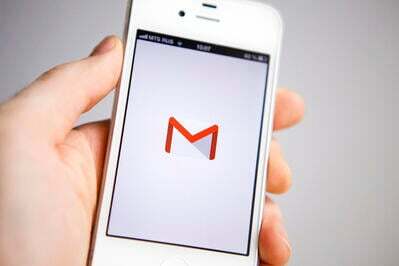 Those steps can vary slightly between desktop and mobile devices. You never know when a downloaded Instagram video might come in handy. 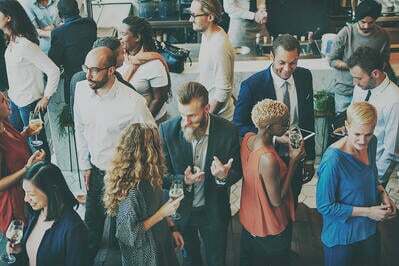 Say you are executing Instagram marketing as part of your social media marketing strategy. Creating a reference library of posts you wish to emulate can be helpful for both you and your team. In addition, be sure to check you aren’t infringing any copyright of the video owner. Once you are on the desired account, scroll down to the post with the video you want to download and click on that post. 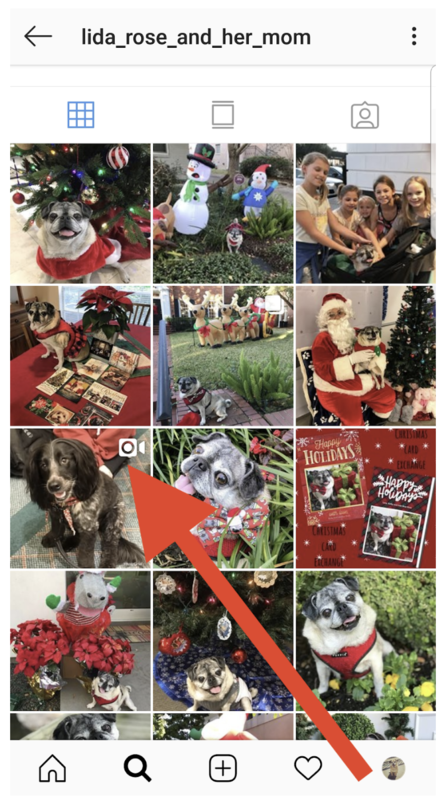 Notice that Instagram posts with video have the video-camera icon in the top-right corner. Once you click on the post, it will pop up in a new window. 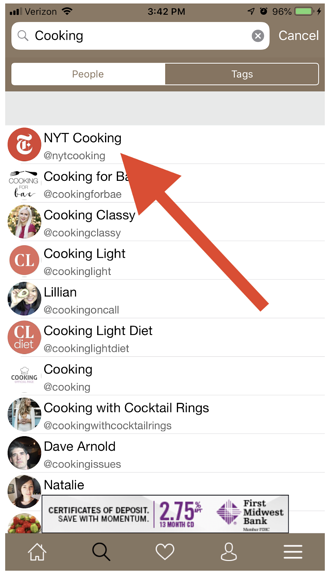 When it does so, you’ll see a custom URL appear at the top of your screen. Copy the Instagram video’s URL. 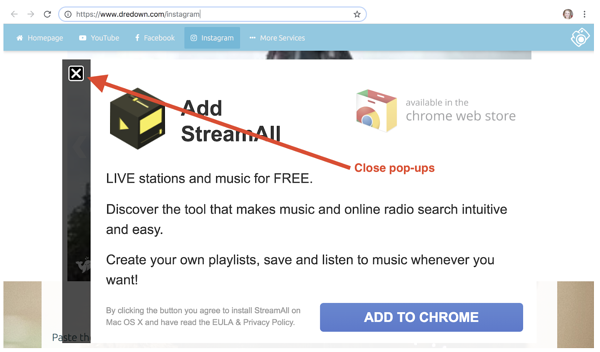 In a new window, go to your free Instagram download tool of choice. As a reminder, here I’m using Downloader4Insta. Paste the link you copied in step No.3. Then, click the search icon, or simply hit enter on your keyboard. After clicking enter, the video you appear on your screen underneath the (now-empty) search bar. Click the pink “Download” button. A new screen will appear with the video playing. Hover over the video, and three dots will appear in the lower-right corner. Click on these dots. As soon as you do, the video will begin downloading. Once it has finished downloading, you can find it in your computer’s “Downloads” folder. Just like your PC or Mac, you’ll find an abundance of phone apps when you want to download Instagram videos on your Android phone. Search the Google Play Store for “Instagram video download” and check the customer reviews on some of the top-rated apps. Or, feel free to use the app I’ll show you right now. 1. Download app from the Google Play Store. Go to the Google Play Store and download the Instagram video download app of your choice. 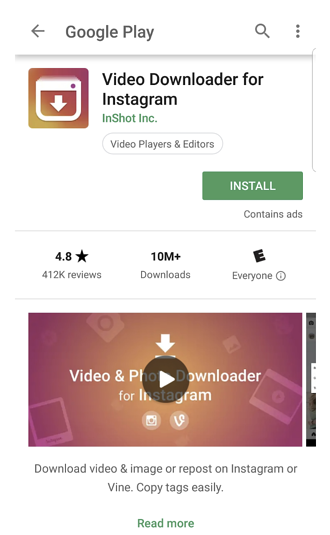 A simple play store search of “download Instagram videos” will give you plenty to choose from. 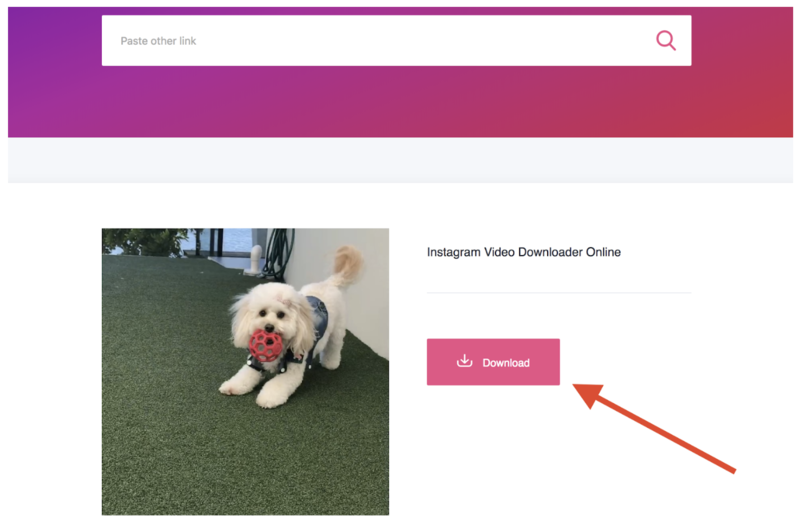 Here, we’re walking through the step-by-step process with the app Video Downloader for Instagram. 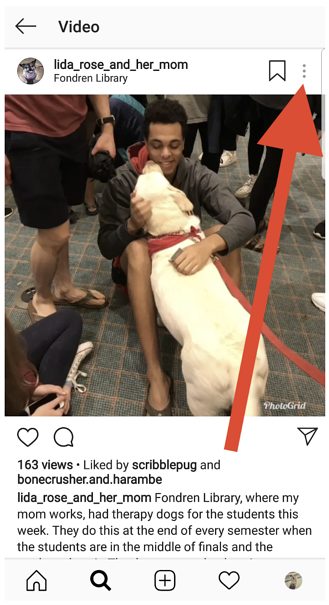 Open Instagram on your phone and navigate to the post you want to download. 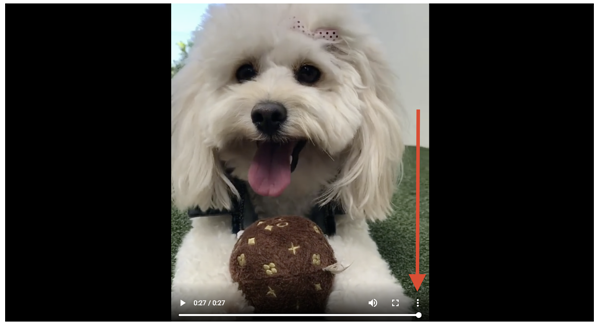 Just like on your desktop, video posts will have the video-camera icon in the top-right corner. Tap on your chosen post and open it. In the upper-right corner of the post, you’ll see three vertical dots. Click on these three dots and a menu will appear. As soon as you do, Video Downloader for Instagram will automatically save the video to your phone’s gallery. You can also find your downloaded Insta videos by going to opening the app itself. To download Instagram videos on your iPhone, you’ll once again need an app. Here we’ll walk through how to do so using IGSave. Other popular apps for your iPhone include Regrammer and InstaSave. Go to the app store and download the program of your choice. As mentioned, here I’ll show you the step-by-step process for IGSave. 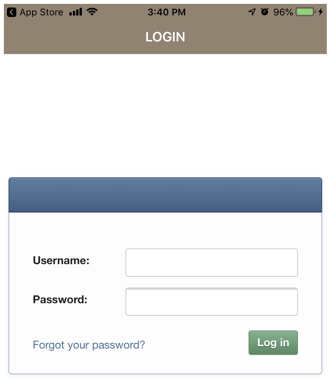 Once you’ve downloaded and opened IGSave, it’s time to enter your Instagram username and password. After entering your Instagram login details, you can search Instagram from within the IG Save app. Do this to find the Instagram video you intend to save. First, enter a keyword, such as cooking. 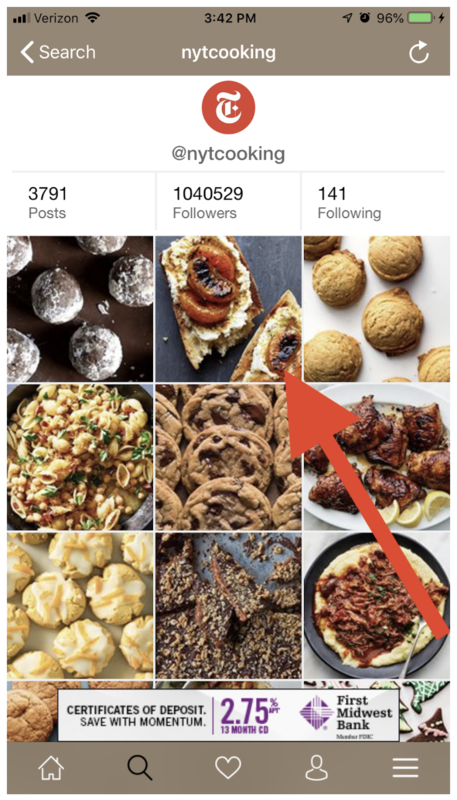 Popular Instagram cooking accounts will then appear. Select an account, then scroll through that creator’s posts. Then, click on the video you want to download. After clicking this button, you’ll find the video in your phone’s camera roll. 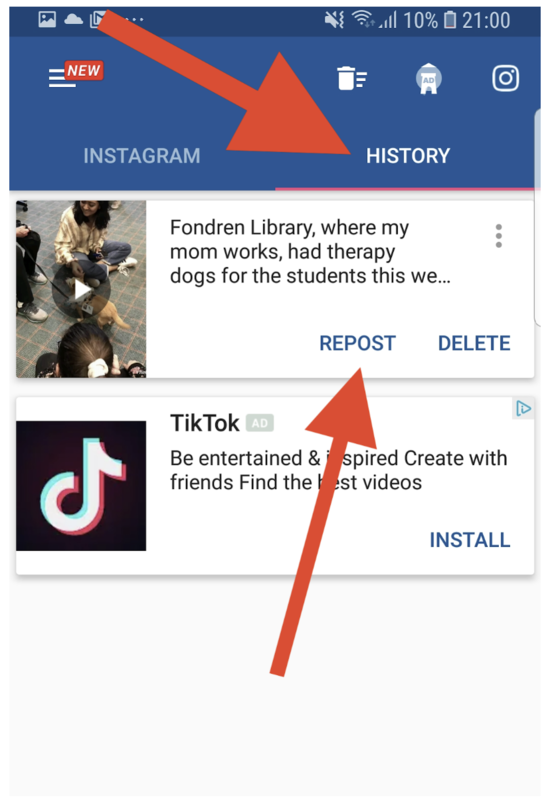 Here is a video showing you how to download Instagram videos on your iPhone or Android using another app called Repost. 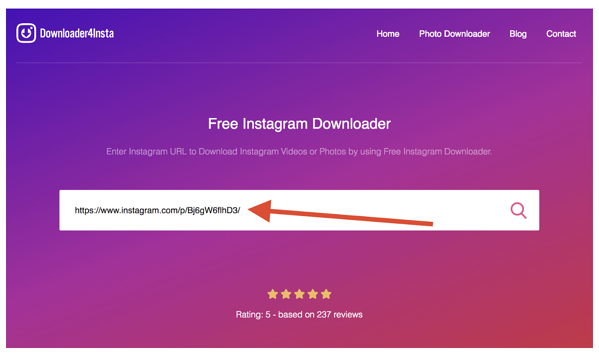 Most apps give you the ability to download Instagram videos for free. However, “free” and “unlimited” mean two different things. Some apps will charge you a coin or credit for each video you download, and you only get so many credits before you have to pay. Read the app information and customer reviews to see if you’ll be limited on the number of videos you can download from Instagram. 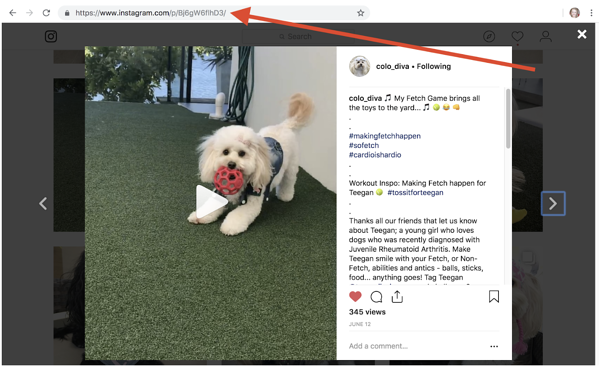 Now that you know how to download Instagram videos it’s time to see what else you can do on the platform!